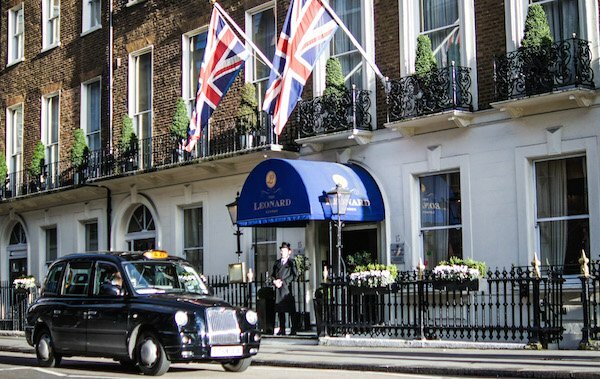 The Leonard Hotel, awarded by the travel industry as one of the best boutique hotels in London, has quintessentially English style rooms and suites. 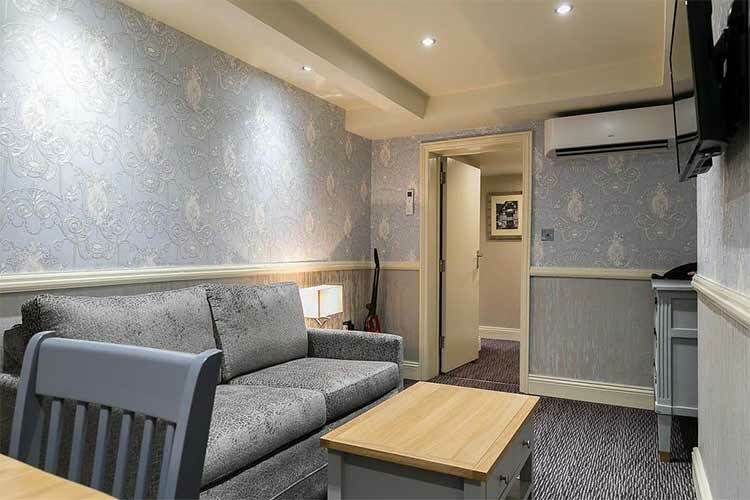 Centrally located near Marble Arch, few minutes walk from Hyde and right in the heart of London. At The Leonard, we offer unique rooms and fantastic family accommodations. We also have a gorgeous range of apartments for those on extended stays. Nestled in the very core of Central London, we are perfectly located for all of your shopping needs. 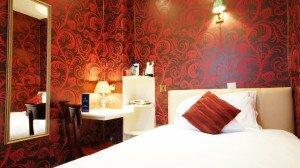 Hotels near Oxford Street are a great option for those wanting to wander around London's famous shopping nirvana. The luxury boutiques and stores of Bond Street and Regents Street are only a short stroll away. 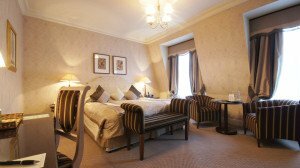 Staying at a hotel near Hyde Park, one has the added bonus of being able to escape the hustle and bustle of city life by escaping to the famous Royal Park or why not take the opportunity to spend a lazy afternoon boating around the Serpentine Lake or catch one of Hyde Park's concerts? After a hard afternoon browsing the shops and wandering around the park, you could always indulge in a drink in our bar area before dining in our first class restaurant. At The Leonard, we are proud of our elegant restaurant, which serves beautiful British cuisine at breakfast, lunch, afternoon tea and dinner. We also provide 24 hour room service to all of our guests, whether in the apartments or the hotel. 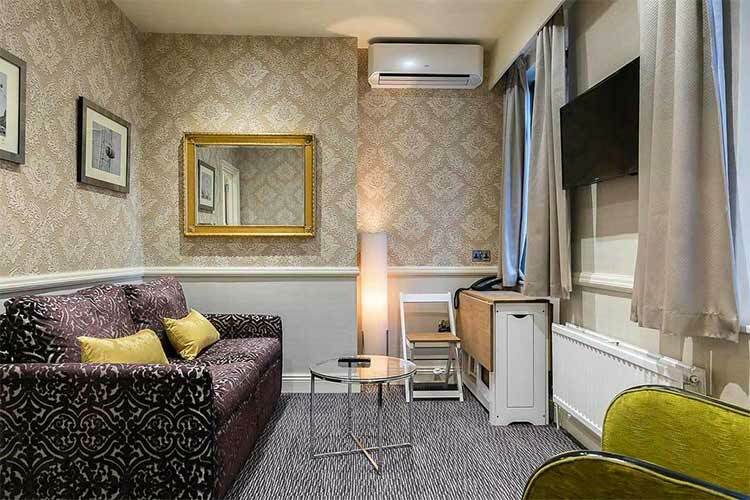 Please have a look at our beautiful boutique hotel in London and see how we can accommodate your wishes for an outstanding stay in our vibrant city. A little gem of a place! On arrival we were upgraded to a suite, which really put us in a good mood. 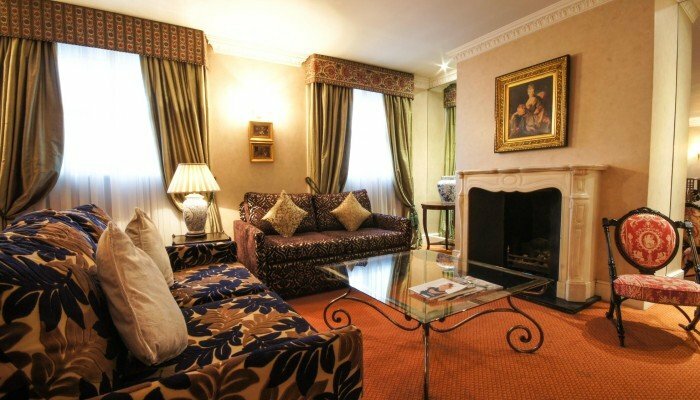 I love the location and overall ambience of the hotel, an elegant gem a stone's throw from Marble Arch. 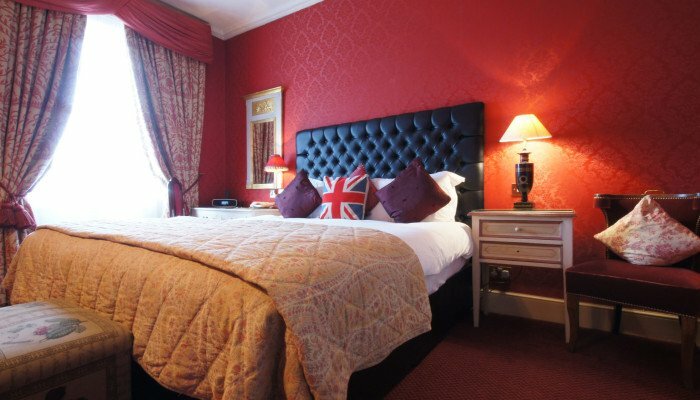 The rooms have old style elegance and a decent size for London and staff are very helpful. We ordered in room breakfast for one but found it was enough for two, although not quite as good as when we stayed three years ago. 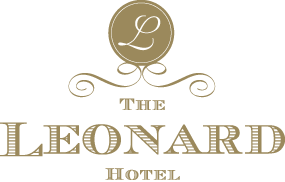 I really loved my stay at the Leonard the location is excellent and i was given a suite that was incredible big and comfortable to stay. Staff is really helpful with any needs you might have and the bath is the best i ever had in London. A little gem of an hotel. Great staff, more than helpful and right on the doorstep for Oxford street, Marble Arch and Hyde park. 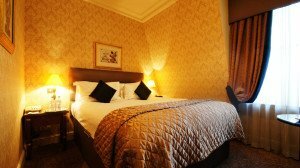 A warm welcome, comfortable beds and plenty of space. A new favourite in London. Thanks a lot to the hotel – apart from ideal location all the rest was excellent as well and corresponding to the hotel's location. If our family all together (two parents and three kids – 14, 10 and 5 years old for now) will have a chance to go to London again – we will stay at The Leonard hotel for sure as we did in december 2012 and now, february 2015. Thanks a lot, you are the best! To tell you the truth I don't have too much to say about the hotel as I was always into my room and then directly out. The position is perfect, one minute from Oxford street yet still quiet and peaceful. As many people have mentioned before me the hotel is a bit worn down but perhaps in a weird way this is part of the charm....My room, yes my room (17 if I remember correctly) was the quirkiest room I have ever seen but I loved it! The stairs lead directly into the room (yep, private stairs, one and a half flights worth directly into the room. Separate wc as you enter with hanging chains instead of a door and then a couple more steps up to the room with a shower in the actual room. Although it was a bit worn down it was clean and fresh. Loved it! Highly recommend for fit single travelers. Have been staying here for the past 2 years with the family. 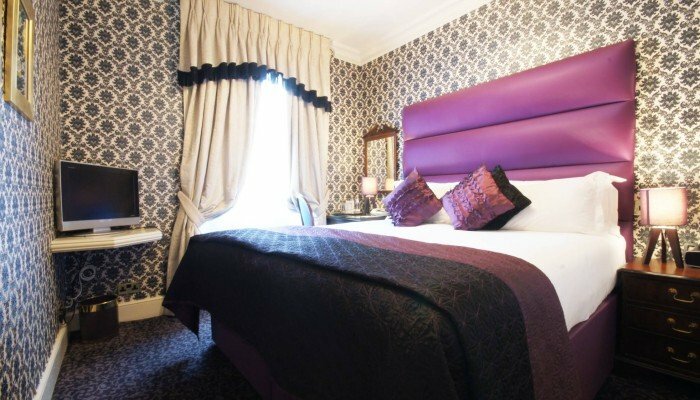 You really cant beat the location as it is bang in the heart of Central London, with oxford street a minutes walk away! 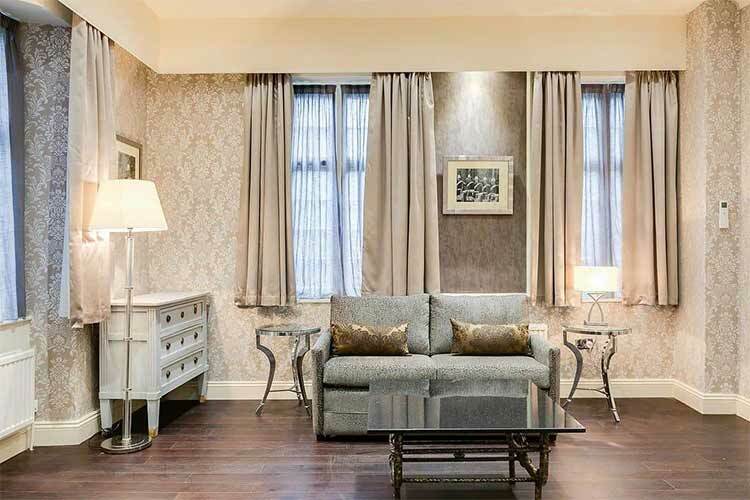 Easy access to restaurants, bars, supermarkets especially late night eateries and a Tesco on Edgware road. The breakfast is wholesome and freshly prepared and keeps you going all day. The rooms could do with a few modern touches, the lighting needs to be brighter, the bathrooms need health faucets besides this the staff and amenities are more than amazing. The restaurant in the lobby operates 24 hours, the housekeeping is done every day, and the reception staff is very friendly and helpful. would highly recommend this property to anyone going to London! 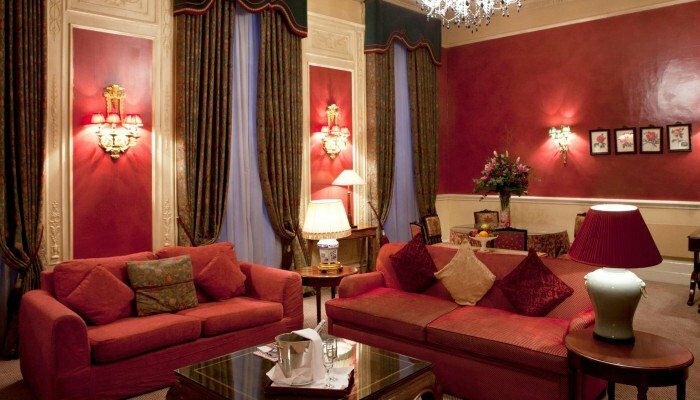 Best hotel ever , superb location just behind oxford St , wonderful amazing amazing staff , fast check in , deluxe rooms are big and nice , good restaurant , cozy cute english style lobby , very good cleaning service , daily free water bottles , i go to london twice a year and Leonard is always my choice . Thank you .